We are proud of our selection of dates. Fresh dates are our primary product and harvested from own plantations in Iran. A quality product that is well known and well-liked in the market and which is SMETA certified. In addition, we have Global GAP and organic dates. 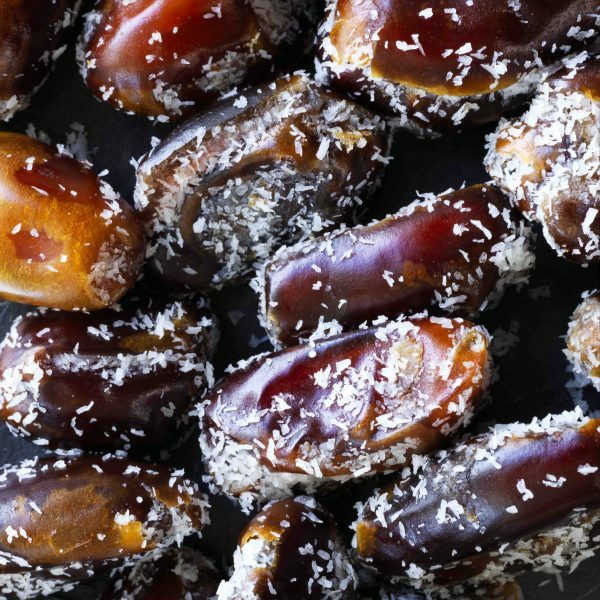 Dates are our specialty and we deliver only the best. Our fresh Mazafati dates from Iran are our primary product. Our absolute bestseller. 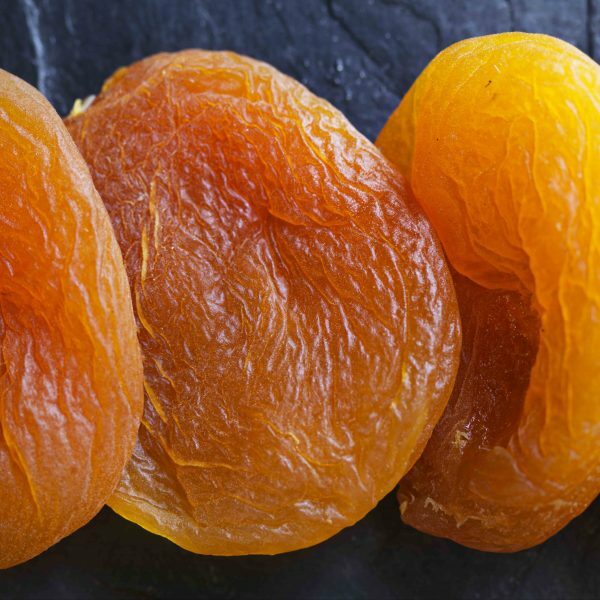 Our Deglet Nour dates from Tunisia, with its golden-brown color and honey-like flavor. 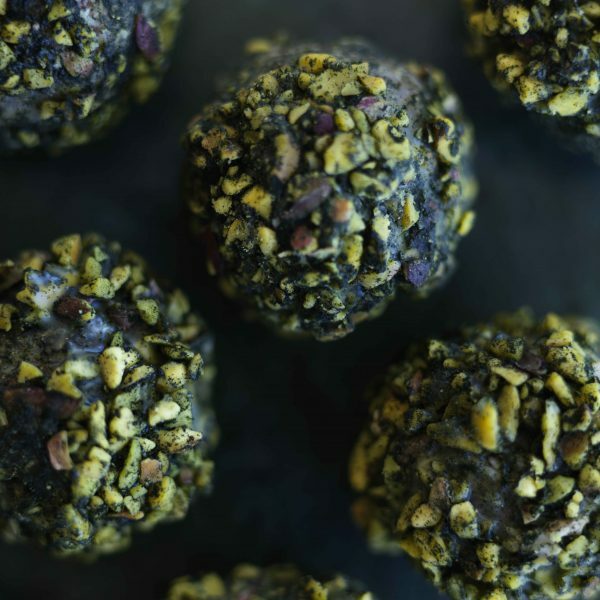 Our Medjool dates from Israel, South Africa and California. Big and full dates. Our caramel dates from Iran. Small and rounded dates with caramel notes. 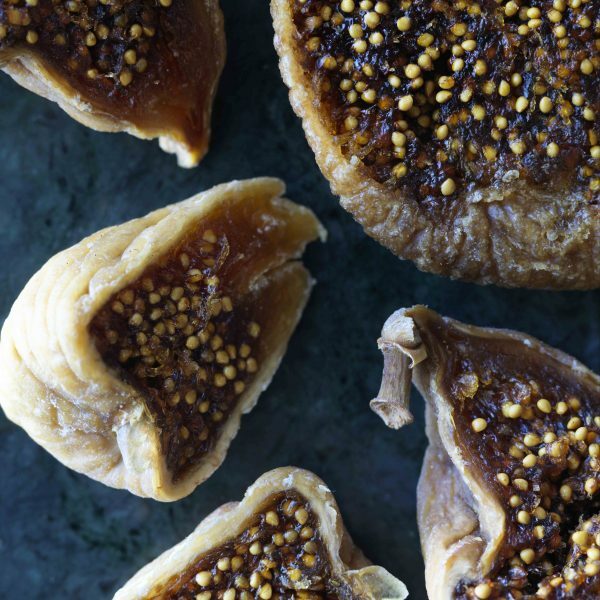 “Denmark’s most spoiled dates” originate from Bam in southeastern Iran. The Bam area has been known for its very nice fresh dates ever since the Silk Road went through the area. 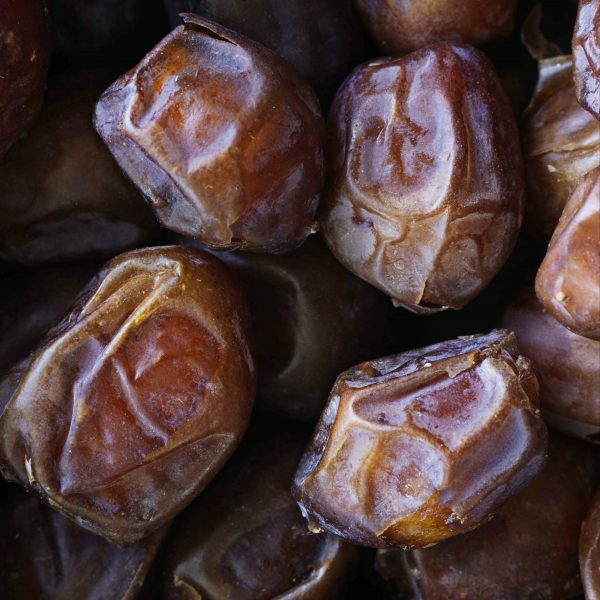 Fresh dates are an 100% natural product. 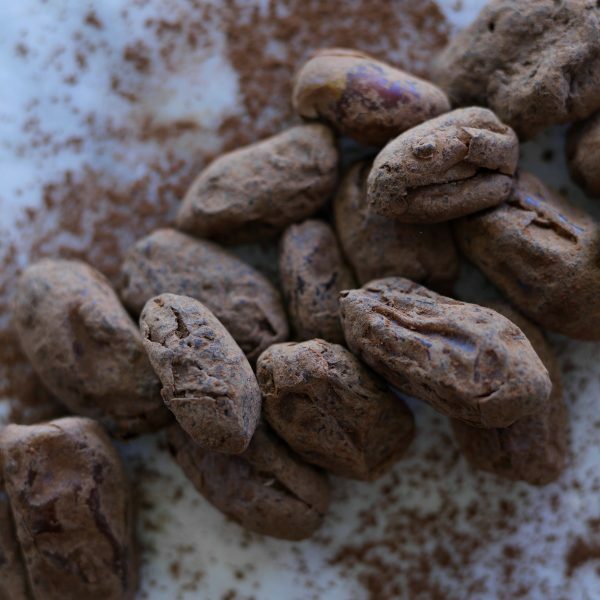 The Bam area does not have high temperature fluctuations, and generally a cooler climate, which means that the dates mature slowly, thus becoming extra juicy. In order for the dates to be as big and beautiful as possible, the date clusters are thinned out, by cutting half of them away and subsequently thinning each date cluster. The harvest starts in August / September, and all work in connection with the date harvest takes place very carefully by hand. The immature dates are completely red. As the dates mature, they gradually become black from the bottom. When they are completely black, the date clusters are shaken on the palms, and the mature dates fall into a net under the palms. Depending on the weather, the date clusters are shaken every three or four days. The dates are sorted by hand, at the palm tree, immediately. Then the dates are transported to the packing facility in baskets, where they are once again sorted by hand into 3 qualities. The best quality is the dates that are the most beautiful, largest and most juicy. 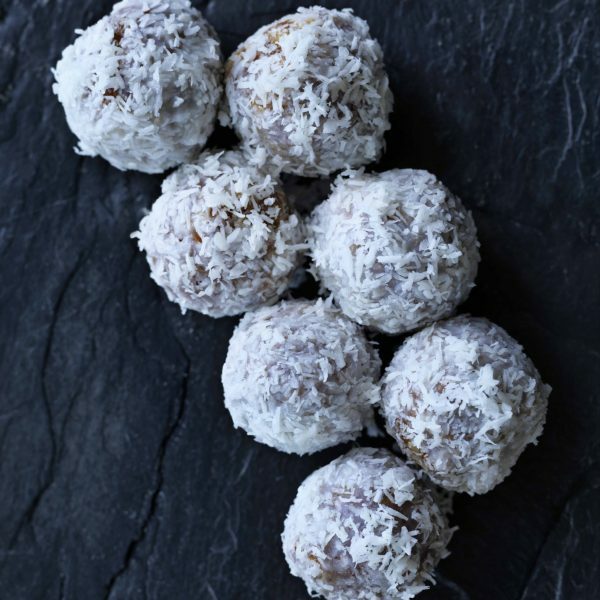 Only about 3 out of 10 dates are allowed to be called “Denmark’s most spoiled dates”. Contact us if you have an inquiry or questions regarding our products.